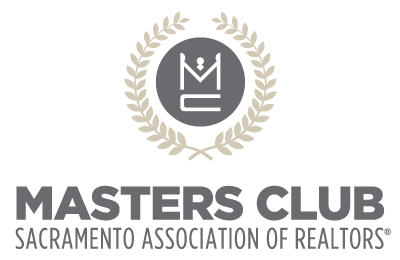 In-depth knowledge and understanding of the people, communities, and markets in the greater Sacramento region.Personal approach to real estate based on relationships, not transactions. Works diligently to understand each client’s goals and to always maintain trust, transparency, and integrity. Reputation as a trusted professional with honest communication and active listening. Possesses strong interpersonal skills to establish and maintain rapport with all parties involved in a transaction. Assisted ten families with buying or selling their home within the first twelve months in real estate.